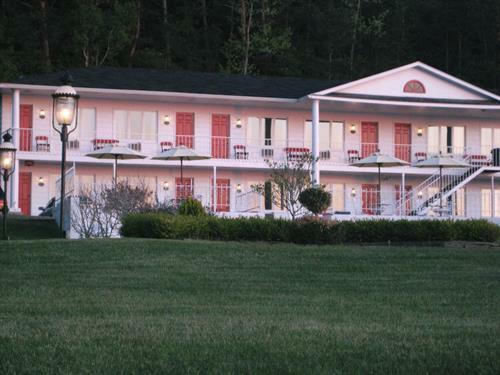 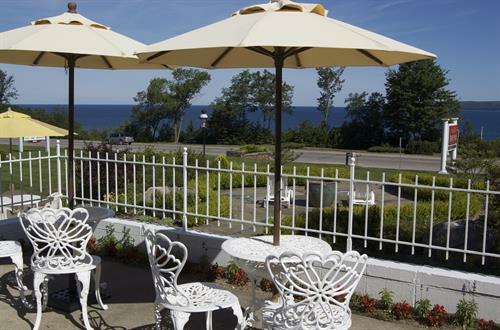 Welcome to Bay Inn of Petoskey, a picturesque boutique inn nestled on the hillside 110 feet above the shores of Lake Michigan in beautiful Petoskey, Michigan. 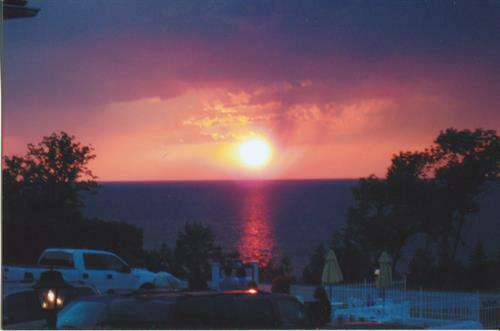 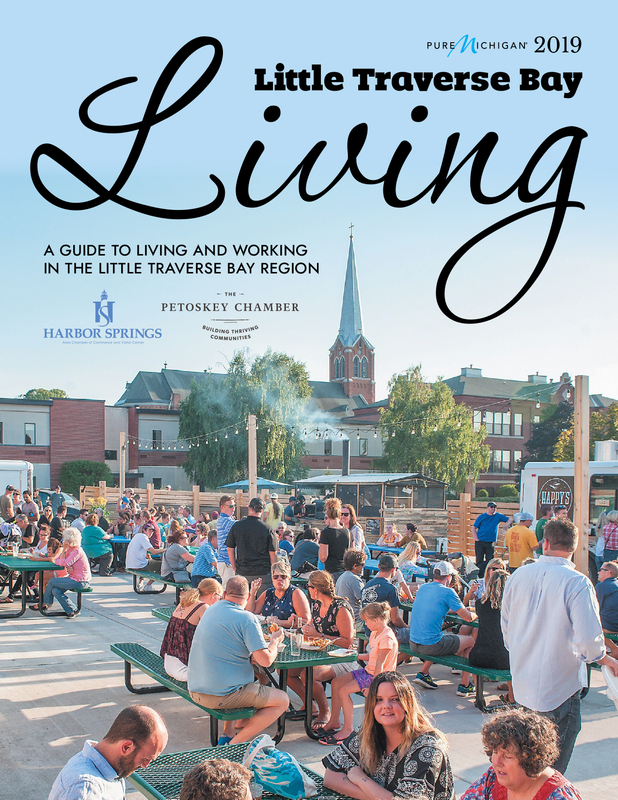 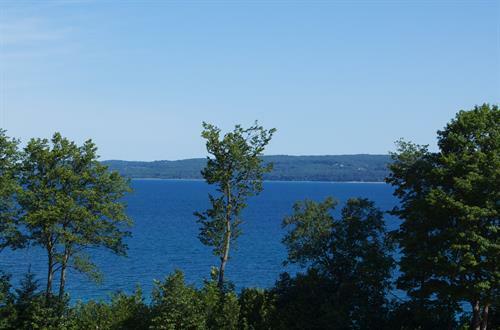 Located just 2 miles from downtown Petoskey and near walking distance from the beautiful village of Bay Harbor, Bay Inn of Petoskey is situated on an unparalleled piece of lake view real estate, providing spectacular views of Little Traverse Bay (Lake Michigan) from every guest room. 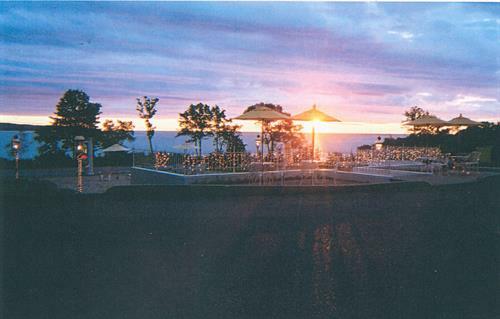 Experience the much talked-about million dollar sunsets across the bay. 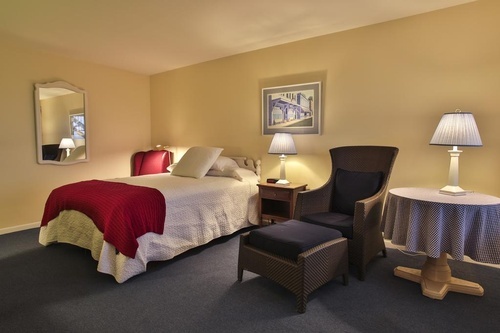 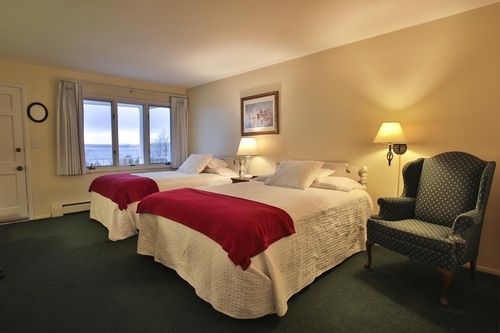 Guests of Bay Inn of Petoskey will enjoy a relaxing stay in a quiet, clean, comfortable and welcoming environment. 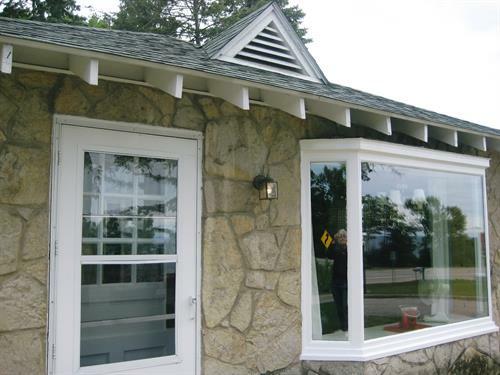 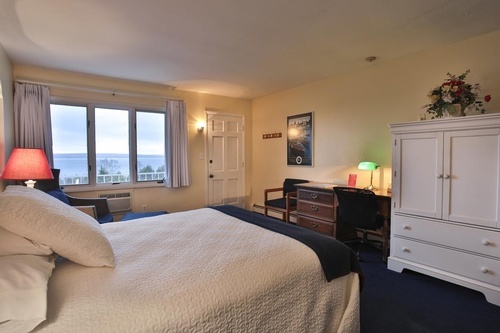 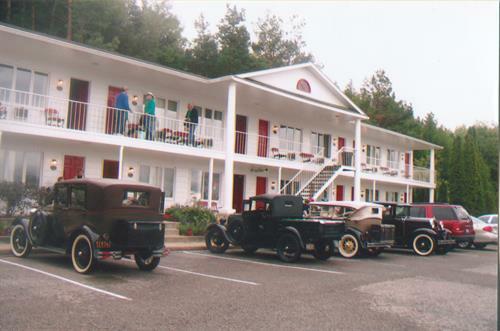 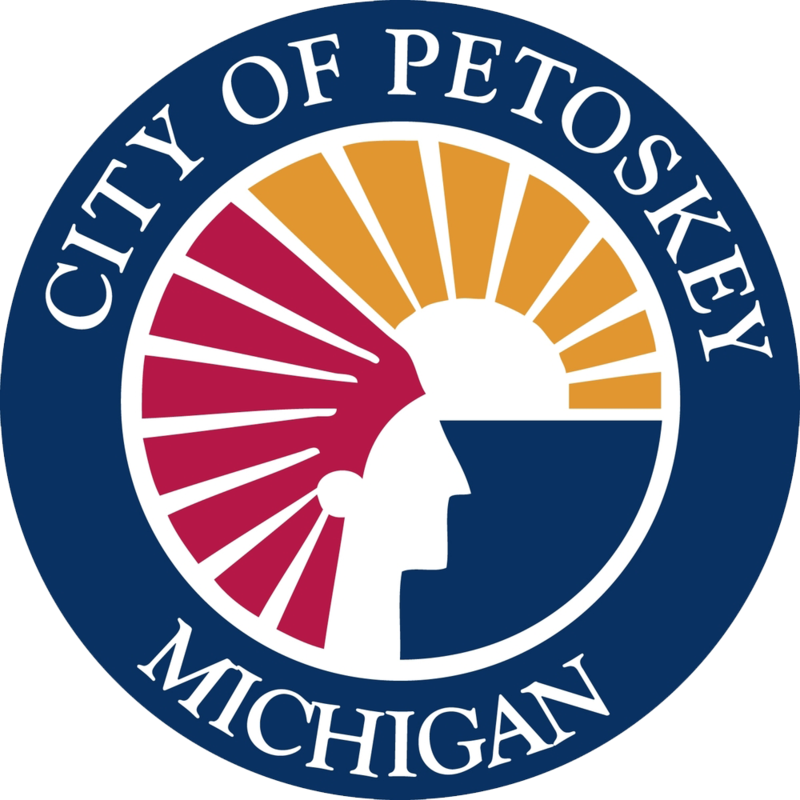 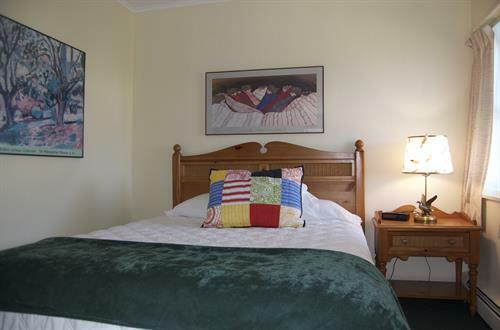 Bay Inn of Petoskey, continually operated since it was built in 1960 by local entrepreneur Dr. Christian Jensen, offers exceptional hospitality to the visitors of Petoskey. 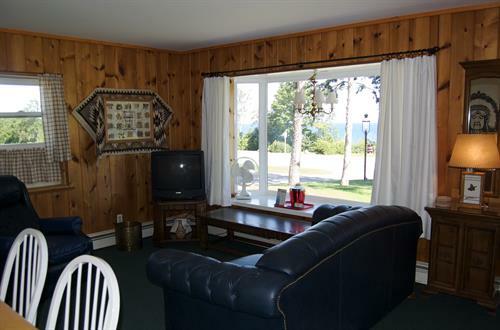 Call today and visit soon. 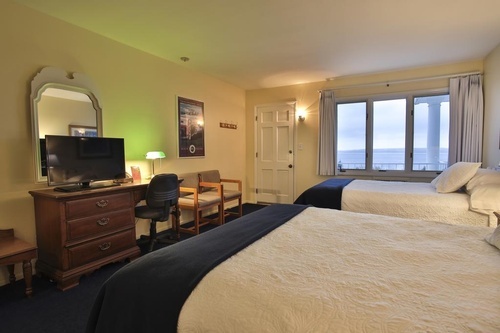 For additional room availability please call direct.